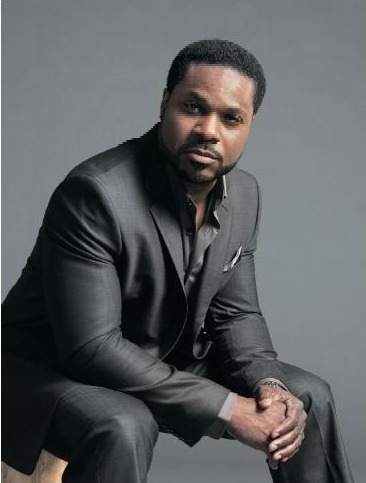 Malcolm Jamal Warner crossed my mind while driving up 65N this morning at 5am. 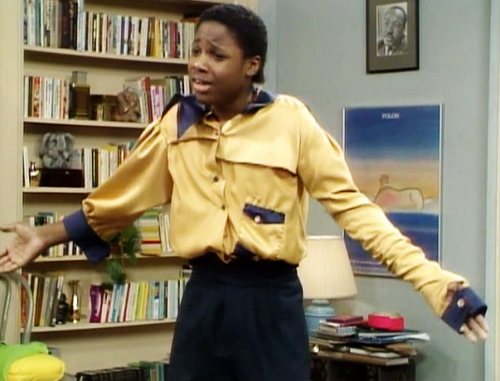 Not because he was such a cutie as a kid playing “Theo Huxtable” on the Cosby Show in the 80s, not because I just watched one of my favorite episodes this weekend, not because I wondered if he is still dating “Brenda” from 227, but because I wondered how he’s living off of his Cosby money. The answer to this query escapes me, and I really don’t want to take the time to Google it, but I’d like to believe that he’s faring quite well off of the Cosby Show’s amazing syndication run. In syndication since 1988, and shown as many times a day as a bad, payday loan commercial, the Cosby Show has to be one of the longest and most frequent running television shows in syndicated history. (or at least in my world:) That should mean that the cast’s payoff, whether in resources, respect or royalties for things they did years, and years ago has to be a blessing!